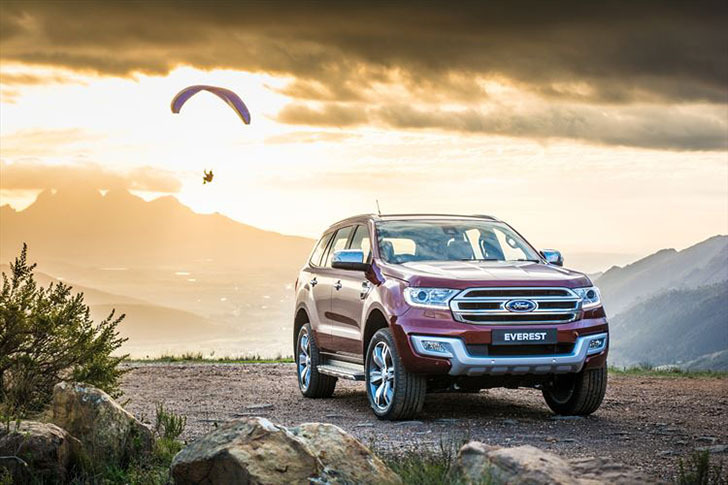 PRETORIA, South Africa - The all-new Ford Everest redefines the sport utility vehicle market with bold design, advanced technology, exceptional off-road and on-road capability, and a refined, premium interior for up to seven passengers. "With the all-new Ford Everest, we're launching an extremely capable and competitive premium SUV that performs equally well as a comfortable and refined family vehicle or taking on the roughest terrains," says Tracey Delate, General Marketing Manager, Ford Motor Company Sub-Saharan Africa. "The Everest is a completely new vehicle inside and out with a host of first-in-class features, providing unmatched value in its segment." With a rugged, sculptural design that reflects its unshakeable toughness and technological prowess, the new Everest blends strength, smart features and style to bring consumers a tough and versatile SUV with true off-road capability. 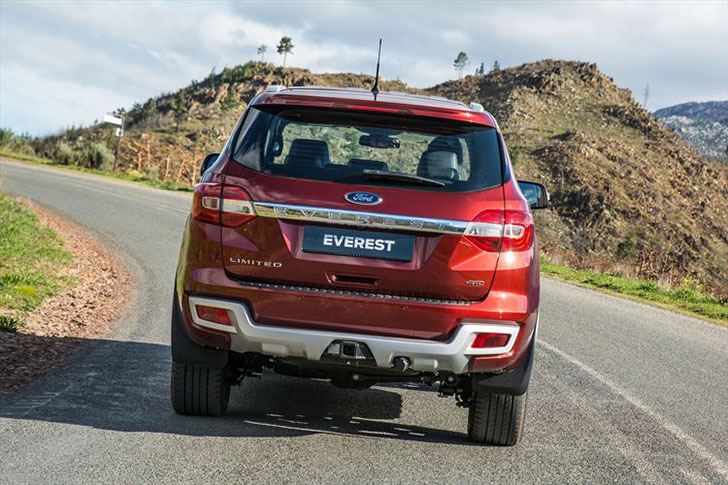 "The all-new Everest represents Ford's commitment to meet and exceed the highest customer expectations," Delate says. 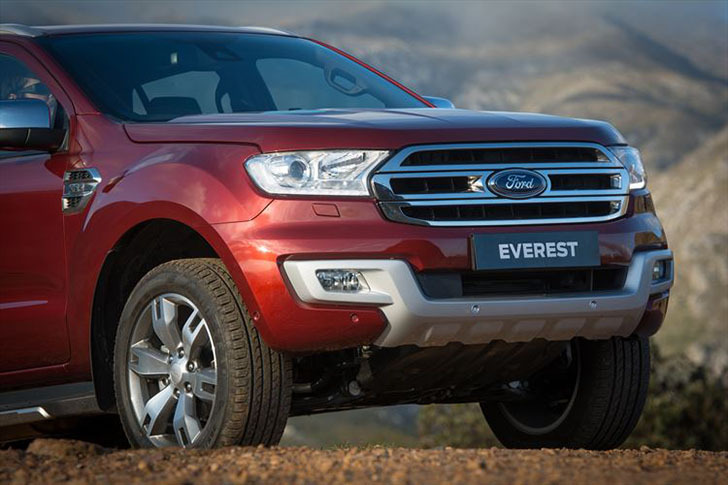 "From the very beginning we set aggressive targets, and with the Ford Everest we have truly raised the bar for this type of vehicle in design and capability, with advanced technologies for a smarter, safer and more capable vehicle." 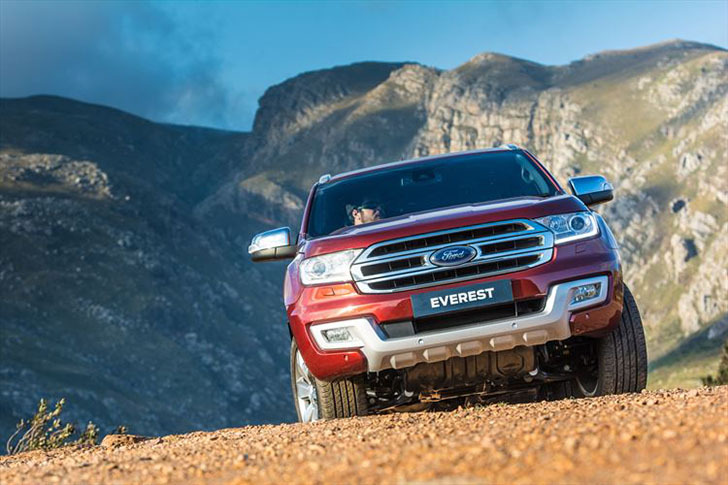 The all-new Ford Everest was designed from the ground up with the durability to take on the most inhospitable environments. One of the toughest SUVs in its segment, the Everest has a body-on-frame design, assuring the torsional strength required for challenging terrains. Together with an intelligent four-wheel drive system, an active transfer case with Torque on Demand and best-in-class ground clearance of 225mm and water-wading capability of 800mm, the Everest helps drivers navigate difficult terrain with ease. 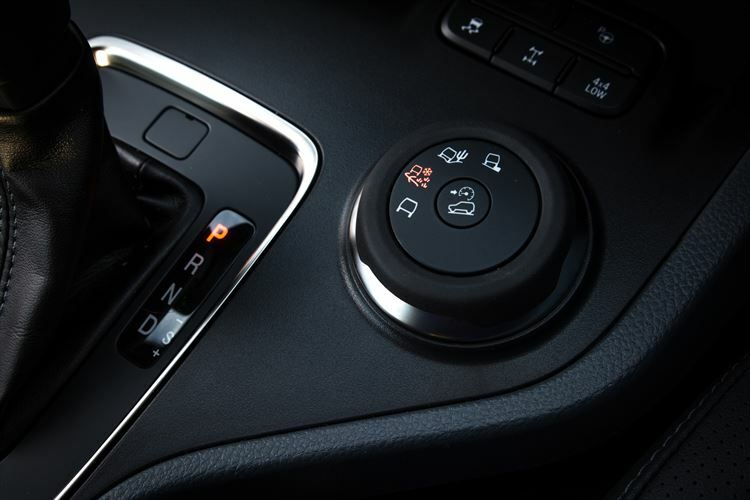 For ultimate capability, the advanced new Terrain Management System gives drivers four settings - Normal, Snow/Gravel/Grass, Sand and Rock- that alter the vehicle's throttle response, transmission, intelligent four-wheel drive system and traction control to confidently tackle any situation. 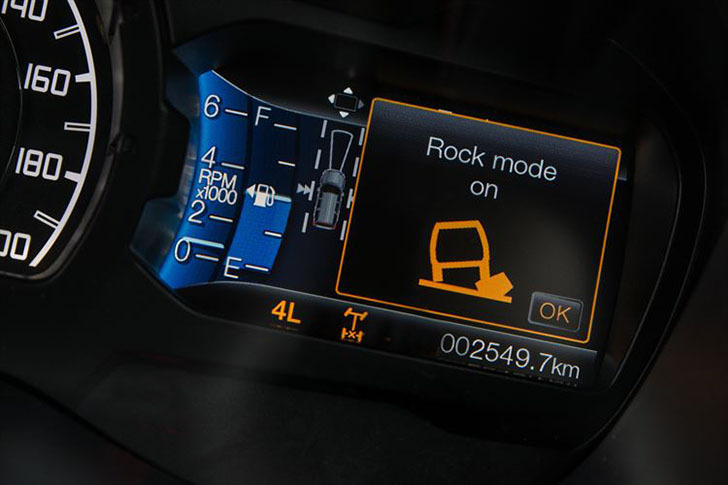 For extreme off-road environments, drivers can manually lock the transfer case in low-range four-wheel drive mode for increased control. These impressive off-road credentials are paired to a new level of ride quality and dynamic handling beyond what consumers have come to expect in a rugged SUV. 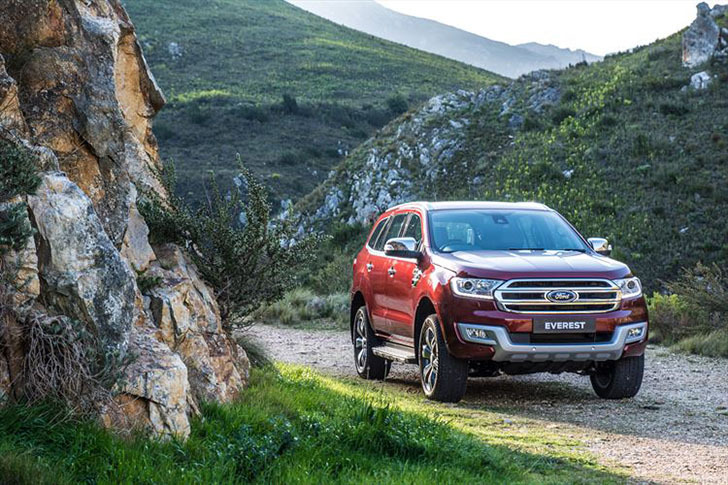 Thanks to its coil spring front and rear suspension and a Watt's linkage on the rear axle, the all-new Ford Everest provides a comfortable, stable ride with agile and predictable handling on the road, maintaining Ford's fun-to-drive DNA. 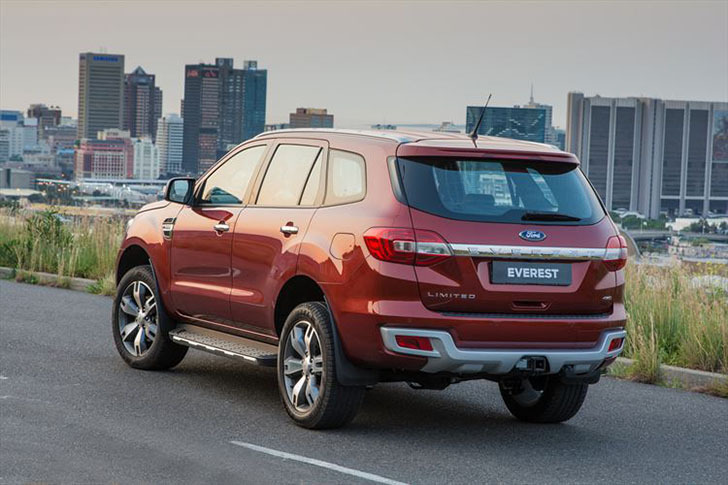 The all-new Ford Everest is one of the most technologically advanced SUVs on the market, and builds on Ford's global expertise in the utility segment. 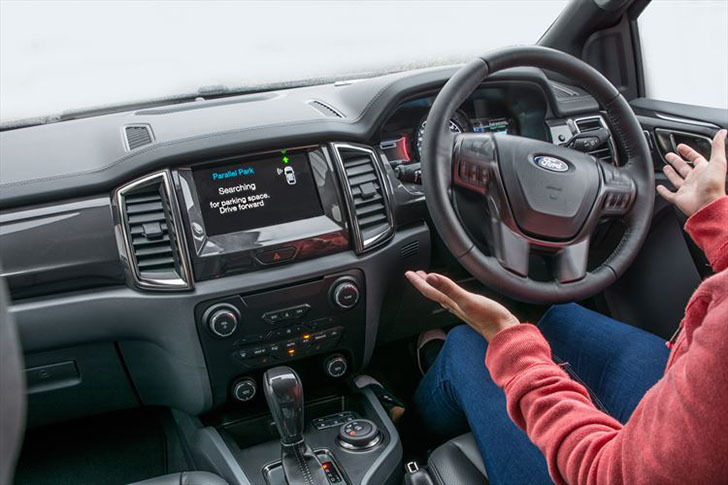 The latest generation of Ford's in-car connectivity solution, SYNC®2, recognises 10 000 natural voice commands to control the car's entertainment system, climate control and connected mobile devices more easily than ever before. SYNC®2 also boasts an eight-inch touchscreen with colour-coded corners for easy menu navigation. The entertainment system features a top-end 10-speaker sound system with an integrated subwoofer, providing accurate and precise sound reproduction and deep, rich bass. Other segment-first technologies in the Everest include Curve Control, designed to help drivers maintain control when approaching turns too quickly, and Blind Spot Information System (BLIS) with Cross Traffic Alert on the Limited model, which informs drivers when there is a vehicle in their blind spot while driving or when preparing to reverse out of parking spots. The vehicle also offers other advanced features, including Roll Stability Control and an Electronic Stability Program that works with traction control to help the driver stay in control. Active Park Assist on the all-new Everest Limited enables drivers to parallel park hands-free, requiring only accelerating, shifting and braking from the driver. In addition to advanced active safety systems, a strong passenger cage built using high-strength materials like boron steel, and passive safety features, including seven airbags, help to keep occupants safe in the event of a collision. 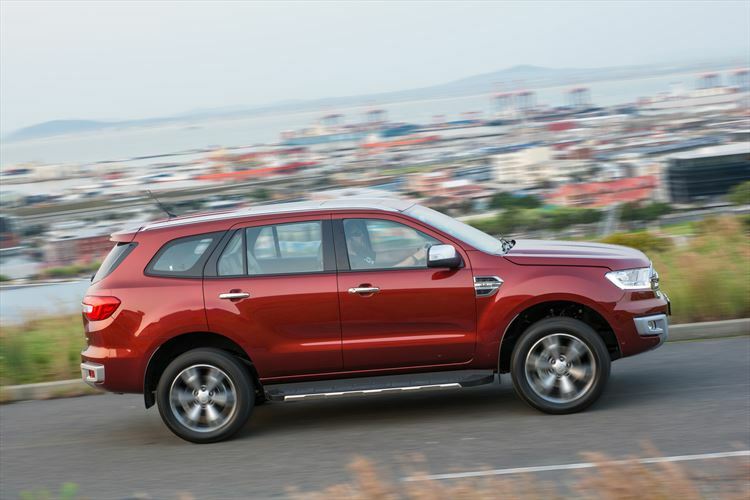 The exceptional capabilities of the all-new Ford Everest are made possible by the latest-generation 3.2-litre five-cylinder Duratorq TDCi turbodiesel engine which incorporates an advanced exhaust gas recirculation system to boost efficiency. 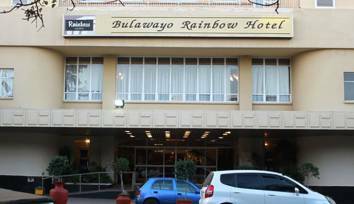 It produces 147kW (200PS) of power matched to an impressive 470Nm of torque, which makes the all-new Everest ideal for everyday driving as well as use in heavy-duty applications such as off-roading or towing. 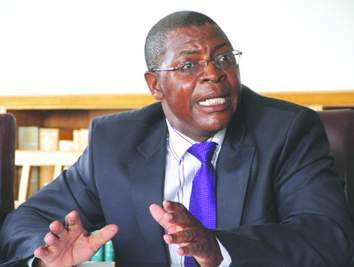 The 3.2-litre engine is matched to a durable and efficient six-speed automatic transmission that delivers smooth shifts and outstanding responsiveness - with the added benefit of a responsive Sport mode as well as a Manual mode for improved control. Additionally the Everest can also be ordered with the 2.2-litre four-cylinder Duratorq TDCi engine. In its latest form this fuel-efficient engine produces 118kW (160PS) along with 385Nm of torque. 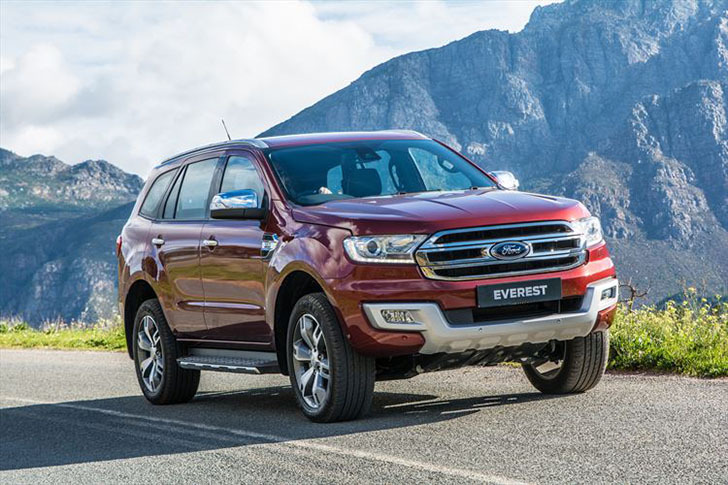 The all-new Ford Everest stands apart with a bold, sculptural design that communicates its impressive capabilities and advanced smart features, while the robust front end with signature LED daytime running lights and wide stance make for a powerful presence on the road. The chiselled and technical design is also highly efficient - extensive aerodynamic testing led to an exterior that seamlessly melds form and function. The all-new Everest's bold exterior presence is paired with a modern interior that makes use of refined materials and emphasizes horizontal lines to create a comfortable, harmonious environment for up to seven adult occupants. Interior features balance ride comfort with ultimate practicality, with standard folding second and third-row seating, more than 30 cleverly designed stowage spaces, multiple power outlets and flexible seating and cargo arrangements to achieve a perfect balance between passenger demands and packing efficiency. On the high-spec Everest Limited, the third-row seats feature a power-fold function, a powered tailgate and an optional dual-panel moon roof. 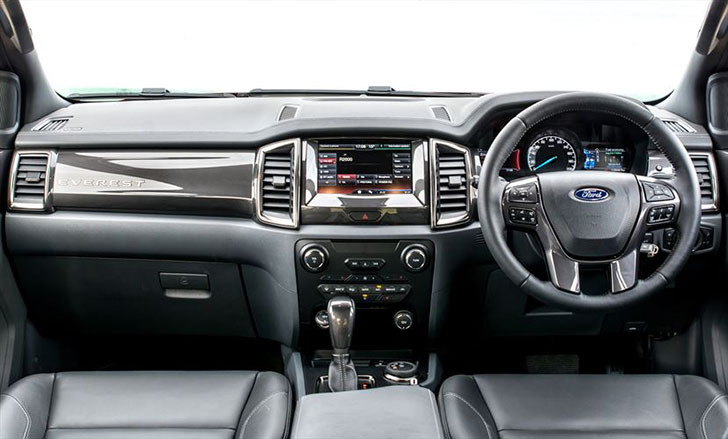 To ensure exceptional cabin quietness, Ford equipped the all-new Everest with Active Noise Cancellation technology in addition to optimizing cabin sealing and sound absorbing materials throughout the vehicle. At launch the all-new Everest is available in three specification levels, starting off with the XLS-spec 2.2 Auto 4x2, as well as the Manual 4x4 and 4x2. The 3.2 Auto 4x4 is available in XLT specification as well as the range-topping Limited guise. The XLS is the entry-level model that offers basic features including steel wheels and single zone air-conditioning, whereas the XLT is more comprehensively packaged with features that customers value. This includes an exceptional level of safety features comprising seven airbags, driver assist technologies such as Electronic Stability Program (ESP) with Roll Stability Control, cruise control, as well as rear park assist with rear view camera. 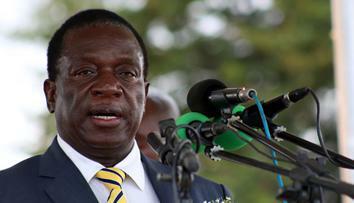 The XLT features 18-inch alloy wheels and running boards as standard. As the flagship of the all-new Everest range, the Limited model gains an extensive set of premium features including power-fold third row seats and powered tailgate, plus innovative driver aids such as Active Park Assist, Adaptive Cruise Control, Auto High Beam Control, Blind Spot Monitoring with Cross Traffic Alert, Tyre Pressure Monitoring, Lane Departure Warning and Lane Keep Assist. This model also includes the innovative new Terrain Management System. Exterior enhancements include 20-inch alloy wheels, high intensity discharge (HID) headlamps and LED daytime running lights.